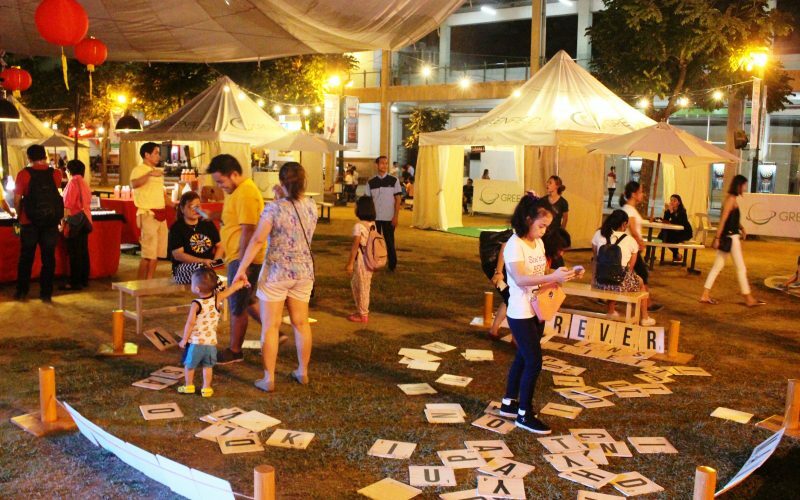 The Greenfield District in Mandaluyong is known to be a lifestyle hub that offers a lineup of weekly events designed to cater to the tastes of its surrounding urban dwellers. 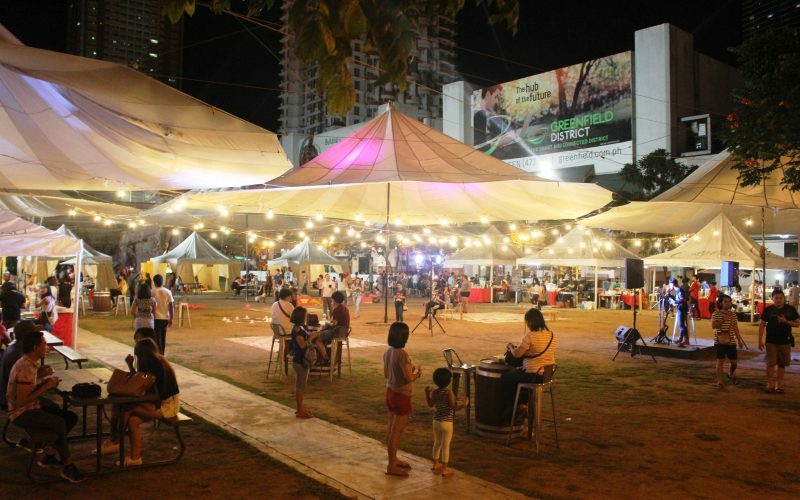 Having a Central Park that functions as a unique open space to hold its weekly events, the Greenfield District became the best go-to destination for friends and family to dine and bond any day of the week. 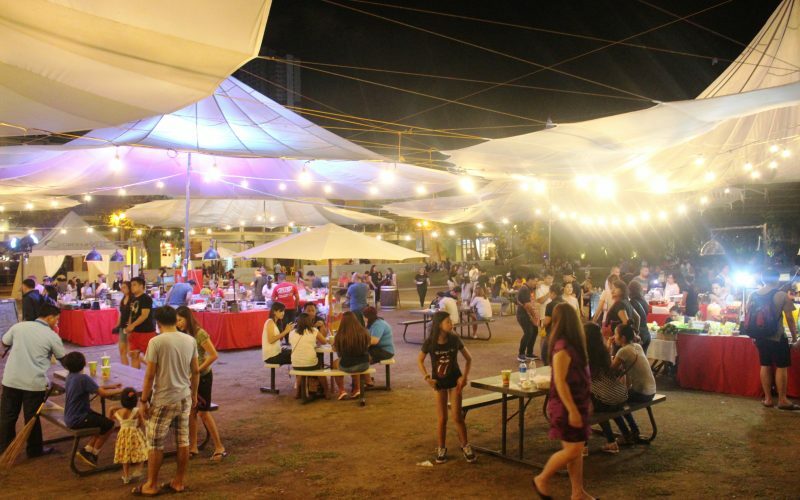 One of the many activities held at the Greenfield District’s Central Park is its weekly Sunset Fair—a regular Sunday event that features good eats, chill music, beautifully set cabanas, and family activities. Recently, Greenfield District held its first ever Halloween Party last October 29 with the theme of The Traveling Circus where families enjoyed a perfect weekend to play dress up with the kids, divulge in different food stalls, experience various activities like freehand painting, outdoor cinema, and of course, playing with their beloved furry friends, too — yes, pets are allowed in Greenfield. Some of the best costume ideas of kids include: Pennywise and the kids of Derry, Ringmaster and the lions, Snake Charmer and a basket of snakes, and Mermen and mermaid. 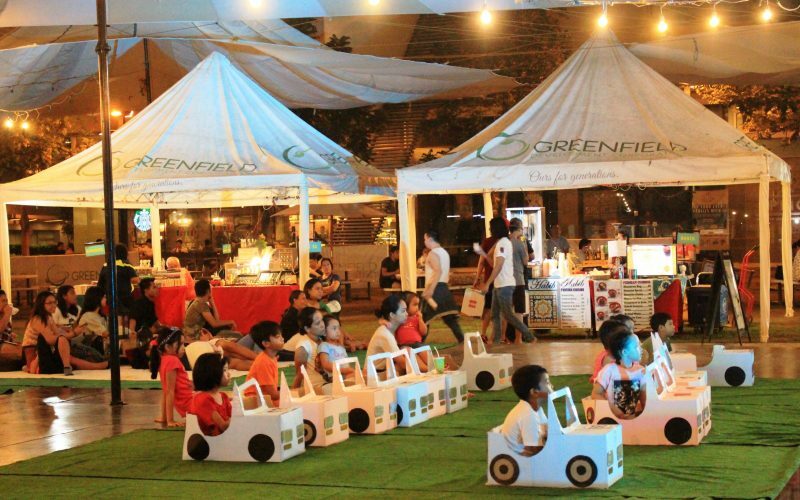 Greenfield District’s a unique open space in the Mandaluyong Central Business District’s concrete jungle. Greenfield District is a 15-hectare master-planned city designed with green spaces with the convenience of an urban lifestyle. To know more about Greenfield activities, visit www.facebook.com/GreenfieldDistrict, and @greenfield_district on Instagram.